eBook Alerts is a free online service that showcases the newest titles purchased by your local library. You can select to receive alerts via email. 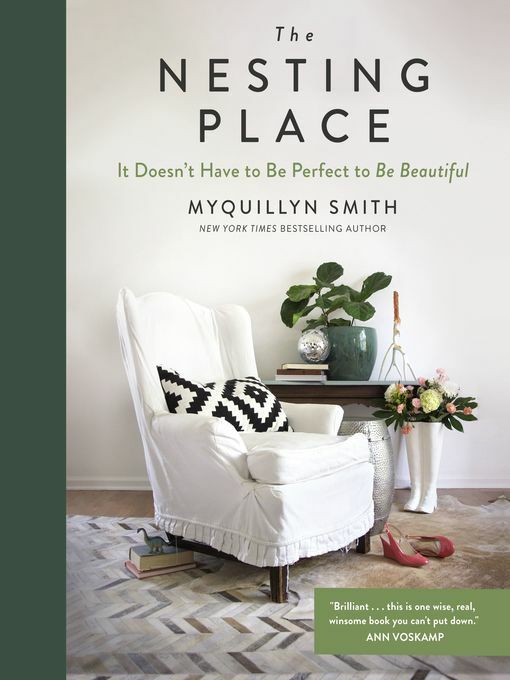 Popular blogger and self-taught decorator Myquillyn Smith (The Nester), helps readers accept and find beauty in imperfection, and find the freedom to take risks to create the home—and life—they've always wanted. This beautiful four-color book is full of photos and creative, easy ideas for arranging, decorating, and building a welcoming…. 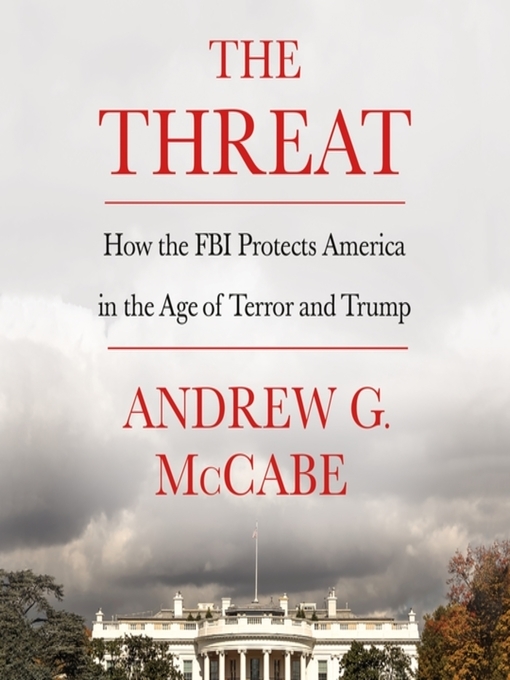 The Instant #1 New York Times Bestseller!This program is read by the author.On March 16, 2018, just twenty-six hours before his scheduled retirement from the organization he had served with distinction for more than two decades, Andrew G. McCabe was fired from his position as deputy director of the FBI.…. 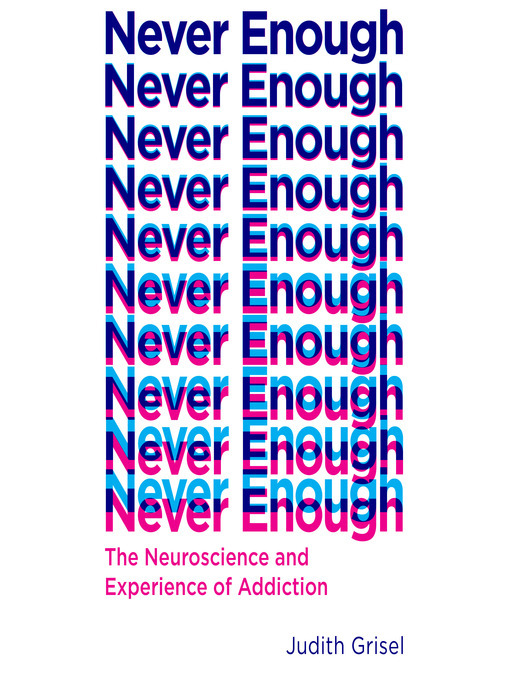 A NEW YORK TIMES BESTSELLERFrom a renowned behavioral neuroscientist and recovering addict, a rare page-turning work of science that draws on personal insights to reveal how drugs work, the dangerous hold they can take on the brain, and the surprising way to combat today's epidemic of addiction.Judith Grisel was a…. 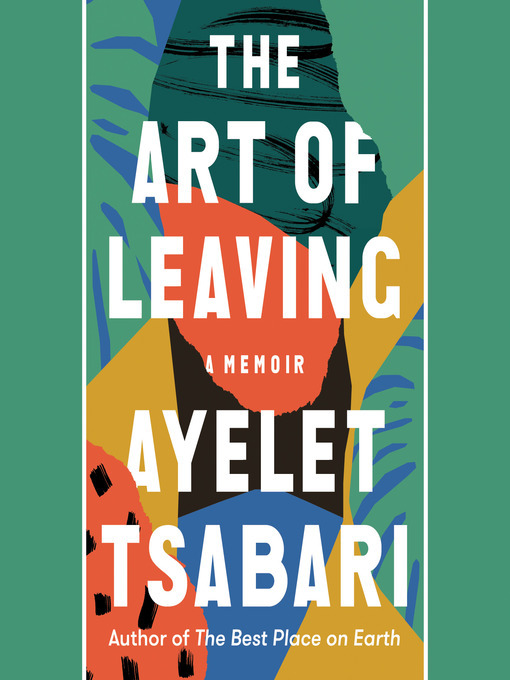 An intimate memoir in essays by an award-winning Israeli writer who travels the world, from New York to India, searching for love, belonging, and an escape from grief following the death of her father when she was a young girl. This searching collection opens with the death of Ayelet Tsabari's…. "Vividly awesome and truly great." 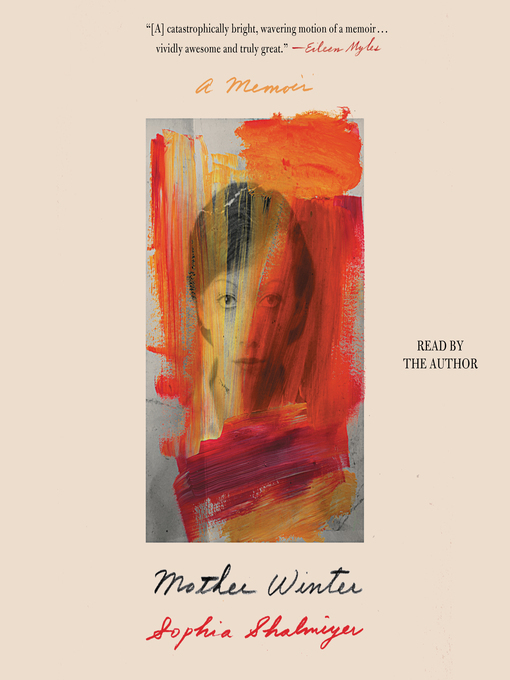 —Eileen Myles "I love this gorgeous, gutting, unforgettable book. "—Leni Zumas "A rich tapestry of autobiography and meditations on feminism, motherhood, art, and culture, this book is as intellectually satisfying as it is artistically profound. A sharply intelligent, lyrically provocative memoir." —Kirkus Reviews (starred review) An…. New York Times Bestseller: The moving, entertaining, never-before-told story of how one man found his calling: to see that those who defend this country and its freedoms are never forgotten. 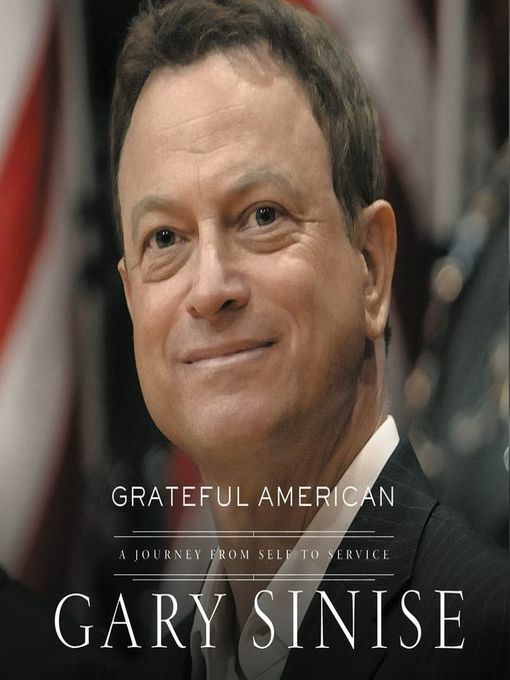 "The book is called Grateful American, and I promise you after you read it you will be grateful for what Gary…. 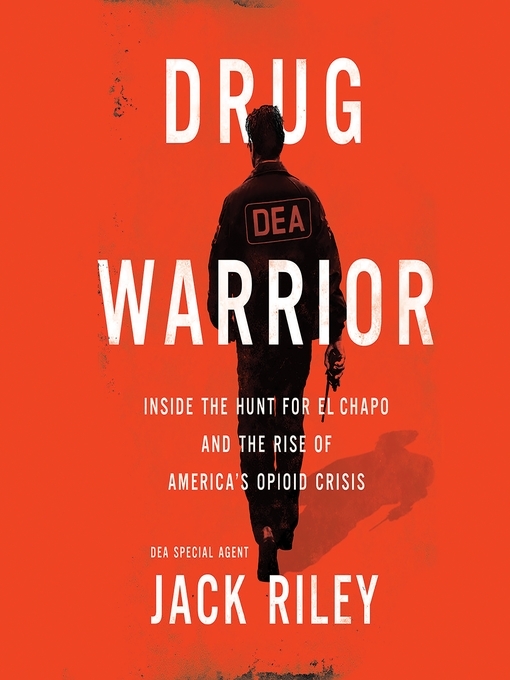 DEA Agent Jack Riley, "[Chicago's] most famous federal agent since the days of The Untouchables" (-Rolling Stone) tells the inside story of his 30-year hunt for the drug kingpin known as El Chapo, and reveals the true causes of the American opioid epidemic. Jack Riley, grandson of a Chicago cop…. "Coming out. Coming in. Coming home." Adam D. Prashaw's life was full of surprises from the moment he was born. 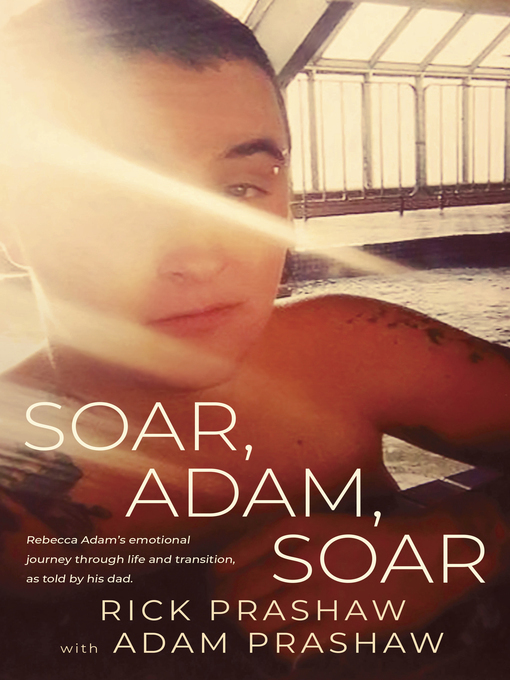 Assigned female at birth, and with parents who had been expecting a boy, he spent years living as "Rebecca Danielle Adam Prashaw" before coming to terms with being a transgender…. 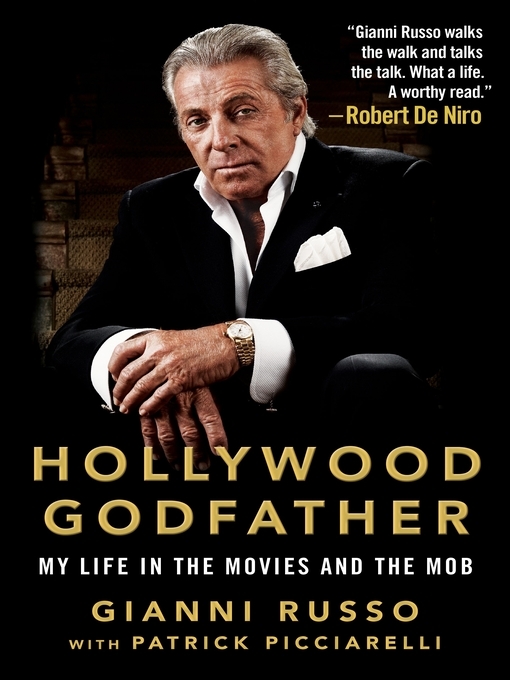 The over-the-top memoir of a real-life mobster-turned-actor who helped make The Godfather a reality, and his story of life on the edge between danger and glamour. Gianni Russo was a handsome 25-year-old mobster with no acting experience when he walked onto the set of The Godfather and entered Hollywood history.…. 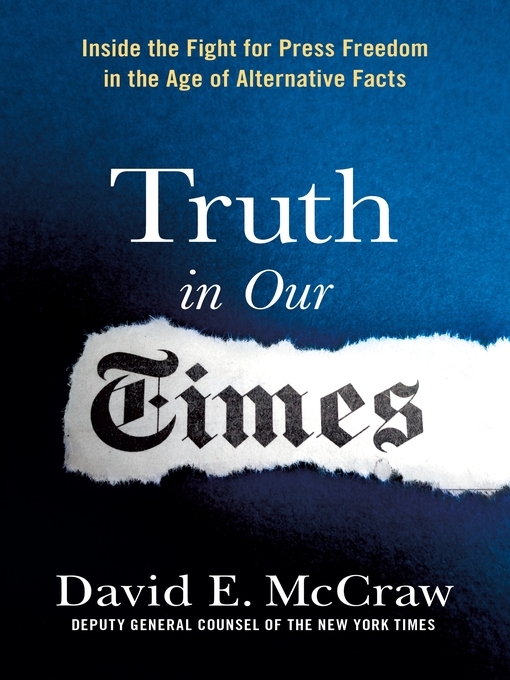 David McCraw recounts his experiences as the top newsroom lawyer for the New York Times during the most turbulent era for journalism in generations.In October 2016, when Donald Trump's lawyer demanded that The New York Times retract an article focused on two women that accused Trump of touching them inappropriately,…. 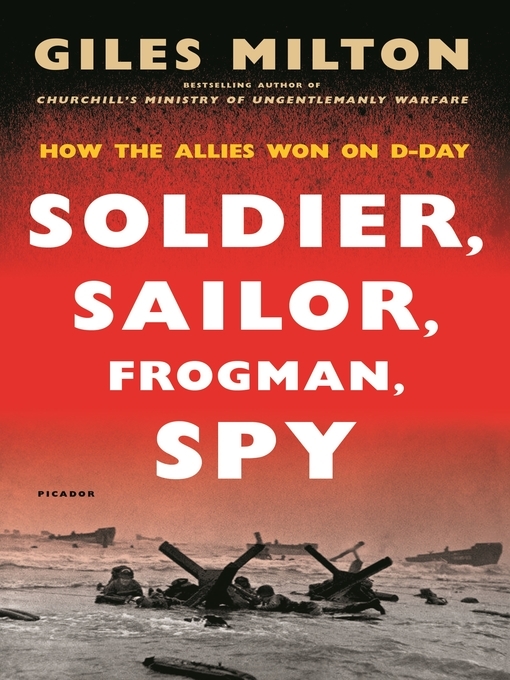 A ground-breaking account of the first 24 hours of the D-Day invasion told by a symphony of incredible accounts of unknown and unheralded members of the Allied – and Axis – forces.An epic battle that involved 156,000 men, 7,000 ships and 20,000 armoured vehicles, D-Day was, above all, a tale…. 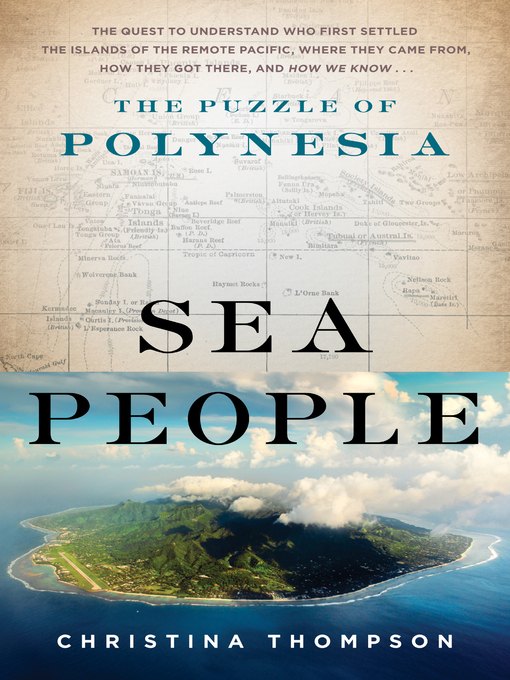 A blend of Jared Diamond's Guns, Germs, and Steel and Simon Winchester's Pacific, a thrilling intellectual detective story that looks deep into the past to uncover who first settled the islands of the remote Pacific, where they came from, how they got there, and how we know. For more than…. 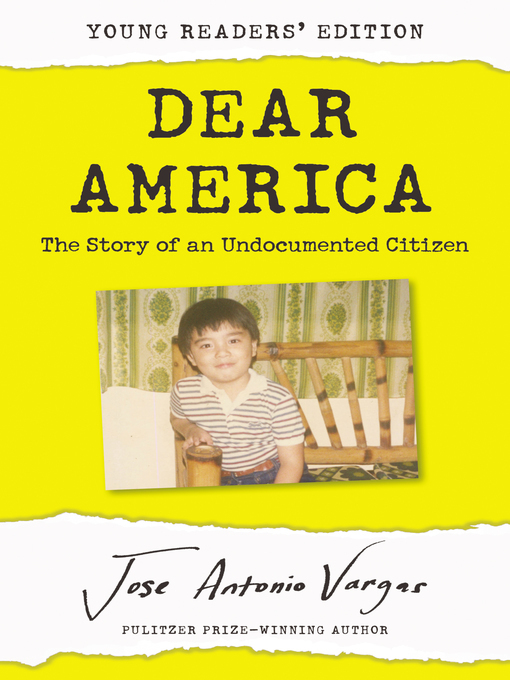 In this young readers' adaptation of his adult memoir Dear America, Pulitzer Prize-winning journalist and undocumented immigrant Jose Antonio Vargas tells his story, in light of the 12 million undocumented immigrants currently in the United States. Jose Antonio Vargas was only twelve years old when he was brought to the…. Exquisite and nuanced in its storytelling, Midnight crafts intimate, humanizing portraits of Jane Austen, Mary Shelley, and Joan of Arc that ask us to behold the women behind the icons. 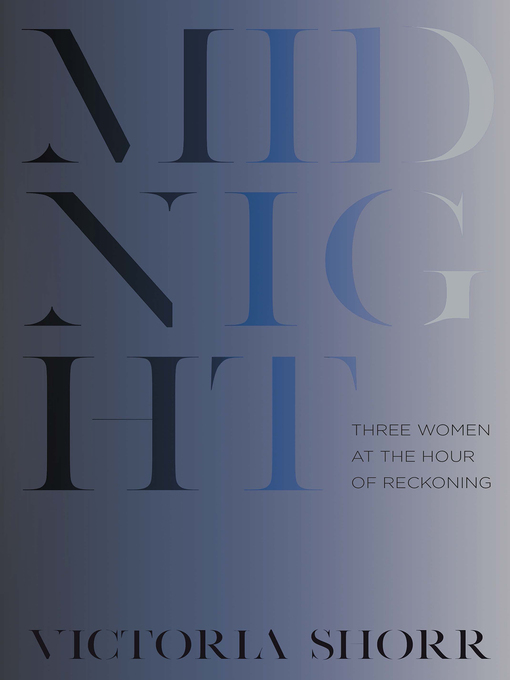 Midnight is a study in the courage of three women—Jane Austen, Mary Shelley, and Joan of Arc. Jane Austen was…. 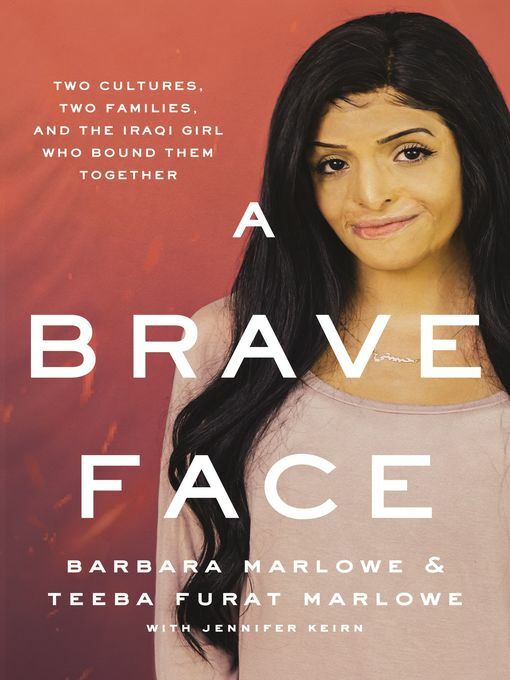 The inspirational story of a woman who moved mountains to provide medical care for an Iraqi girl badly burned during a roadside attack, Barbara Marlowe's determination to fight for her future daughter highlights the way love can reach across both cultures and continents. Barbara Marlowe was in her fifties when…. 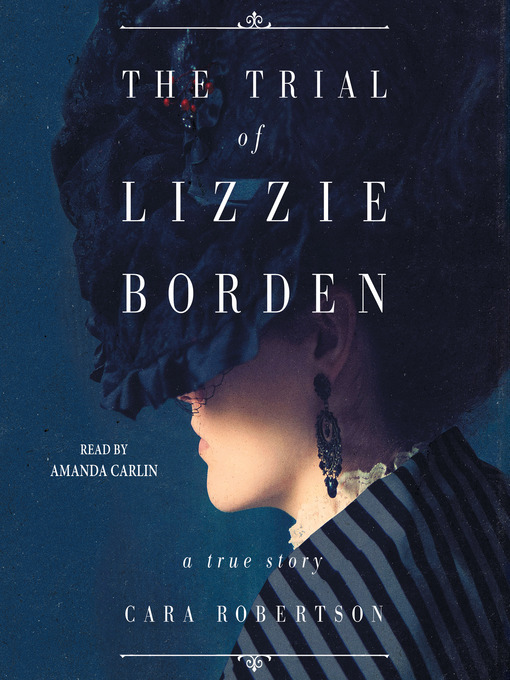 The remarkable new account of an essential piece of American mythology—the trial of Lizzie Borden—based on twenty years of research and recently unearthed evidence.The Trial of Lizzie Borden tells the true story of one of the most sensational murder trials in American history. When Andrew and Abby Borden were brutally…. 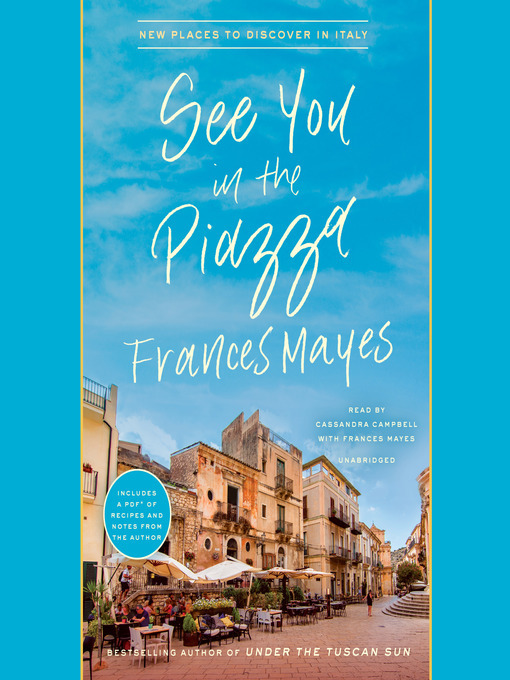 Bestselling and beloved author Frances Mayes discovers the hidden pleasures of Italy in a sumptuous travel narrative that crisscrosses the country, with inventive new recipes celebrating Italian cuisineThe Roman Forum, the Leaning Tower, the Piazza San Marco: these are the sights synonymous with Italy. But such landmarks only scratch the…. 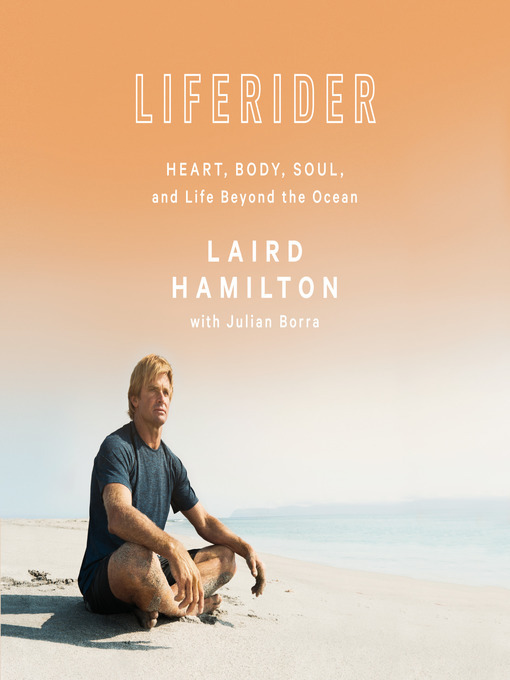 International fitness icon, nutrition expert, and professional big-wave surfer, Laird Hamilton, offers his take on human resilience, relationships, business, technology, risk-taking, and the importance of respecting the natural world, all through the lens of his life both in and beyond the ocean. This inspirational book is perfect for anyone looking…. 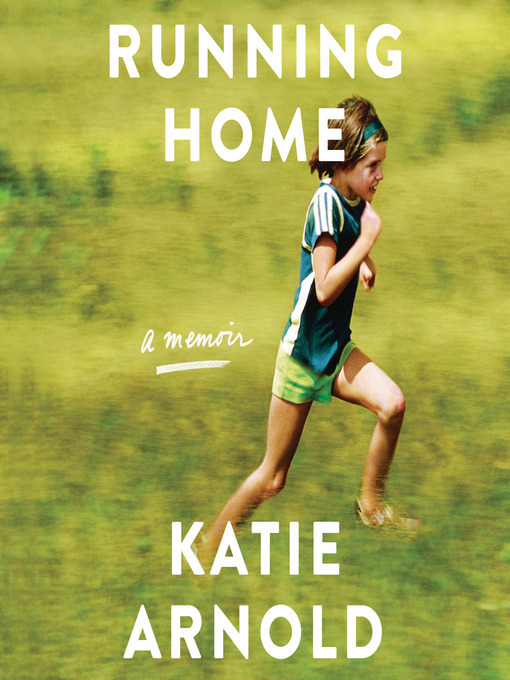 In the tradition of Wild and H Is for Hawk, a former Outside magazine writer tells her story—of fathers and daughters, grief and renewal, adventure and obsession, and the power of running to change your life.I'm running to forget, and to remember. For more than a decade, Katie Arnold chased…. 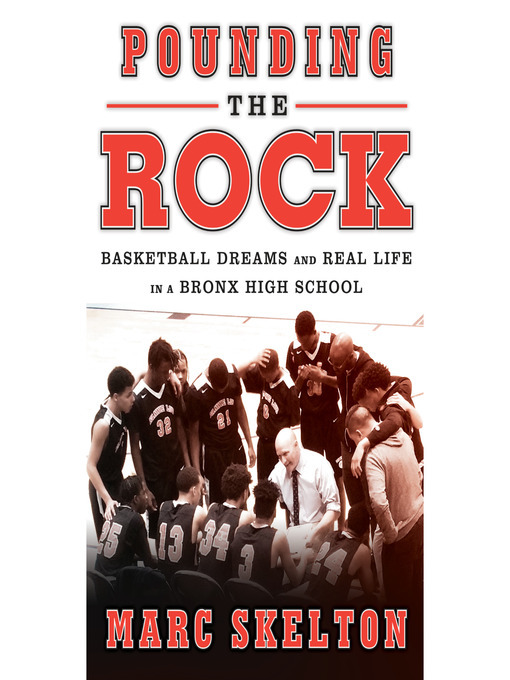 Welcome to Fannie Lou Hamer Freedom High School, in a working-class corner of the Bronx, where a driven coach inspires his teams to win games and championships — and learn Russian history and graduate and go on to college.In 2006, the Fannie Lou Hamer Panthers basketball team was 0-18. Since…. © 2018 Sacramento Public Library. All Rights Reserved.